The excitement was building at Kippen Primary as the buses arrived outside to take the School to the MacRobert Pantomime. When the school arrived at the MacRobert Centre there was a lot of hustle and bustle getting into the theatre!!! 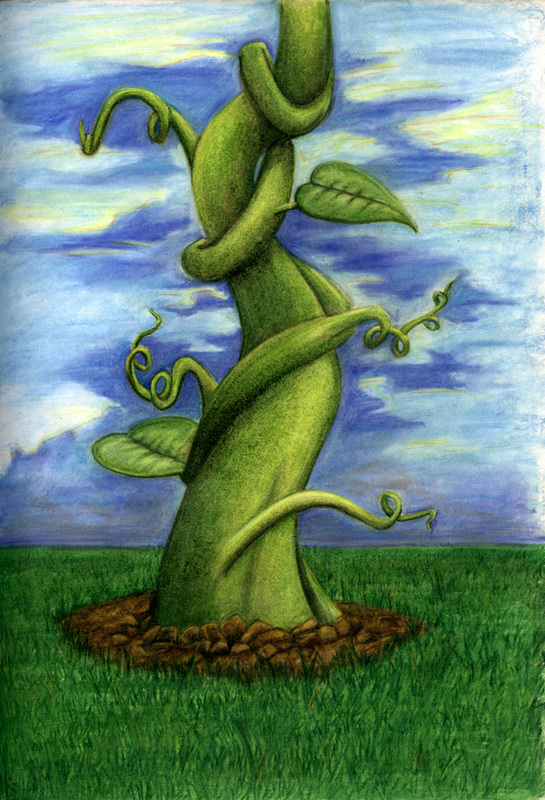 Before long, the children and teachers had taken their seats and Jackie and the Beanstalk began! All the children and teachers enjoyed laughing, singing, booing and cheering their way through the MacRobert Pantomime. Kippen Primary hopes that the next Pantomime is as good as this one!!! Maeve (P5/6) thought it was better than last year. Erin(P1/2) said her favourite character was Jackie. Thank you very much to the parent council who are contributing money towards the trip. We really appreciate it.